This congress will assess the challenges associated with postharvest loss within the framework of metrics and measurements. The focus is to enable the development of better tools and interventions to prevent postharvest loss for smallholders in developing countries. The event will provide networking opportunities for professionals from academic, governments, non-governmental organizations, foundations, and private entities. This congress will assess the challenges associated with postharvest loss within the framework of metrics and measurements. The focus is to enable the development of better tools and interventions to prevent postharvest loss for smallholders in developing countries. The event will provide networking opportunities for professionals from academic, governments, non-governmental organizations, foundations, and private entities. 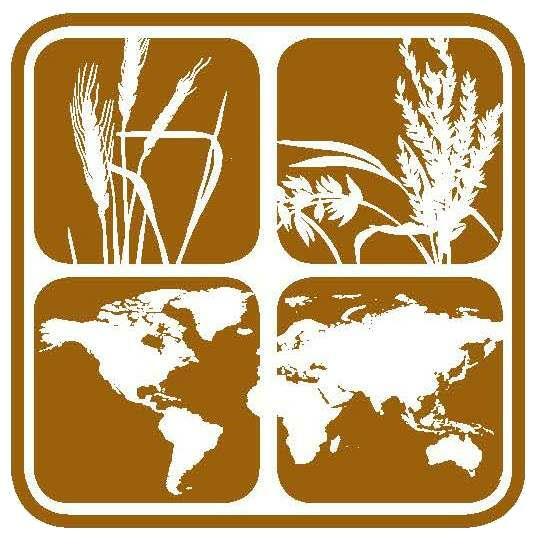 This high-level coalition of diverse professionals will create a roadmap for postharvest loss prevention by formulating needs and plans for future actions towards a global consensus on measurement and mitigation approaches.